Newbie-on-the-smartphone-block Realme C1 has the features of a midrange handset but it is just priced at only Php5,990—this great revelation during its launch on Thursday has changed consumer expectations of what should be an entry level smartphone. 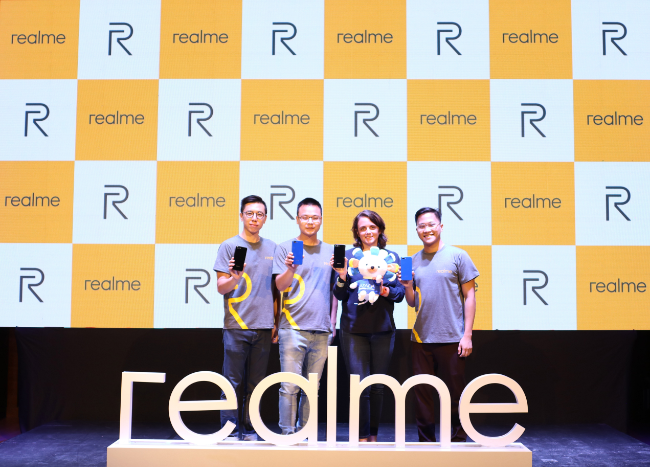 Eason de Guzman, marketing lead at Realme Philippines, describes Realme C1 as the real king of entry level smartphones. Filipino consumers’ expectations of an entry level smartphone focuses on just the basic aspects—or features that allow consumer to have limiting mobile phone experience. And these include smaller displays, battery that drains fast, low megapixel single camera, low-power processor, and plain looking designs, according to de Guzman. Realme C1 changes all that with its set of features that provide consumers with more value to what they actually paid for. For example, for an entry level smartphone, Realme C1 has a huge capacity battery that can last up to 44 hours of phone calls, 18 hours of music playback with Wi-Fi and 10 hours of gaming, 11 hours of navigation, and 18 hours of web browsing. The phone’s AI power master, both a hardware and software optimization feature, can improve the device’s battery efficiency to 5 to 11 percent—also another first on an entry level smartphone. 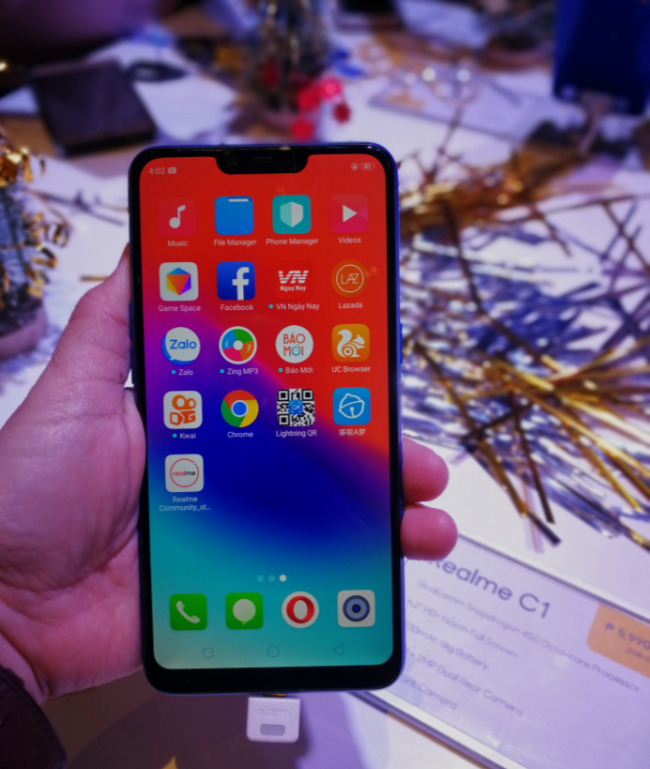 Realme C1’s processor is the latest octacore Qualcomm Snapdragon 450, which can be found in smartphones priced within the P15,000 to P20,000 plus mid-range handsets. 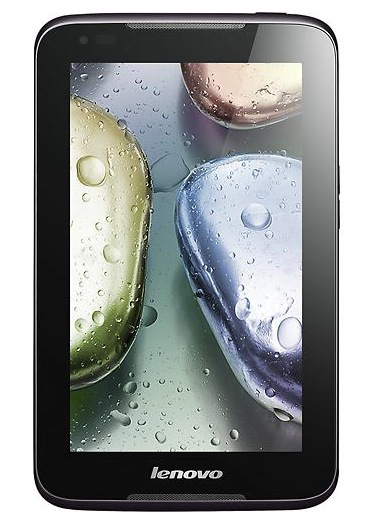 The octacore processor at 1.8 GHz speed is built on the latest 14nm architecture, providing the smartphone with best battery life and power efficiency. The 6.2 inches full notch screen offers the best gaming experience. There’s also the built-in AI gaming acceleration feature, a system that detects the demands of a game and optimizes the hardware for it. No more annoying notifications, according to de Guzman. Another first for this entry level smartphone is the presence of the dual cameras that provide the bokeh effect on portrait photos. 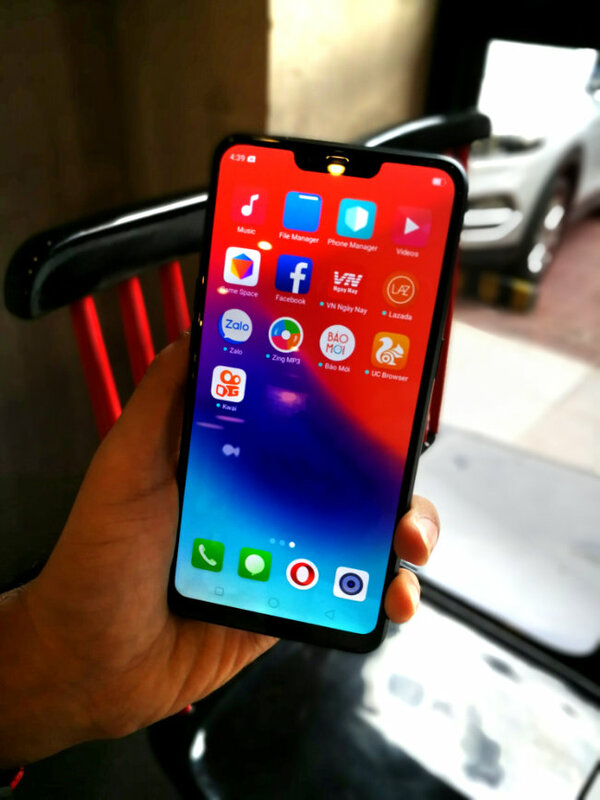 On the looks department, the Realme C1 looks and feels like a premium device—display that hugs every corner and the shiny glass back—the cool looking device gets the attention of people. Realme C1 also boasts of customized beautification features, AR stickers, 128 facial points that can be recognized by the front camera, and support for facial unlock and SmartLock. 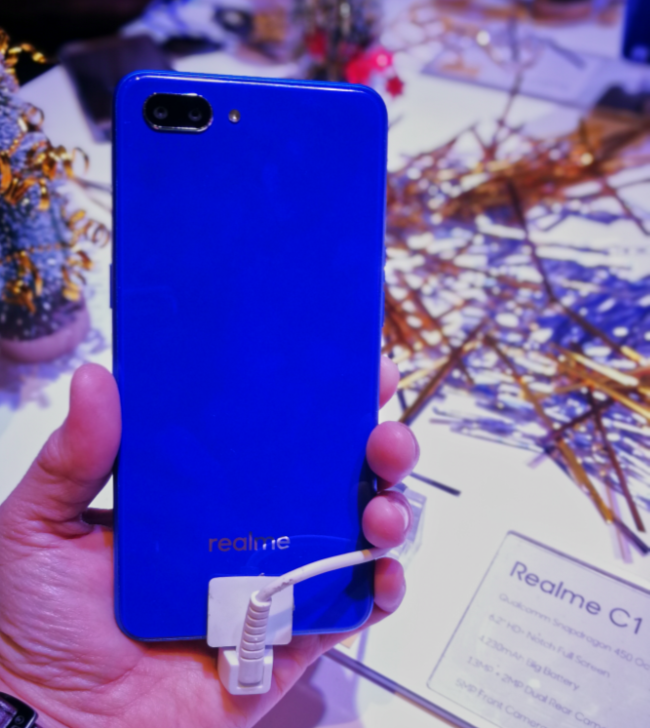 The reason for the upgraded specs of the entry level smartphone Realme C1, according to Eason, is to provide Filipino consumers with the real experience of a smartphone, where they can enjoy data use such as video streaming, gaming, social networks, good cameras, etc. They don’t really have to spend a lot to be able to enjoy this premium experience. “We’re bringing up the game for the entry level,” said de Guzman. Filipino consumers can take advantage of the upcoming flash sale via Lazada on December 5, at 12 NN for a special price of Php5,490.